Orange Tile House opened in 2006 and is an independently operated store. 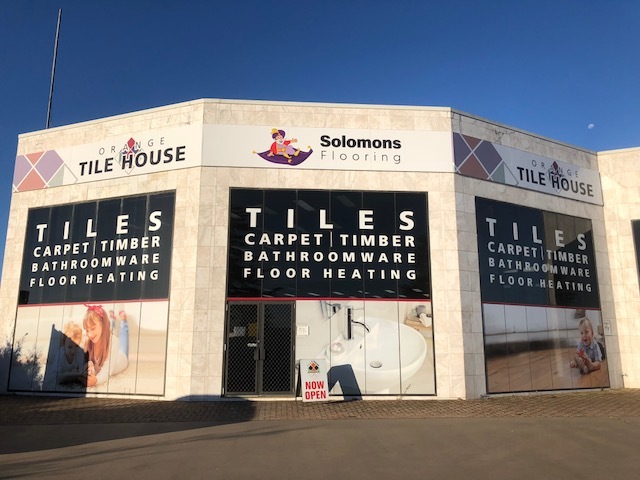 Owner and manager John Hanna has had 30 years industry experience and has been selling tiles and bathroom ware and floor heating in the Central West for 25 years. Our in house colour coordinator Belinda McGrath has over 20 years industry experience and can help you put together the perfect look for any room in the house. Offering a large range of exclusive products, Orange Tile House has everything you will ever need for your bathroom, living area or alfresco. "Great selection of stone and tiles. 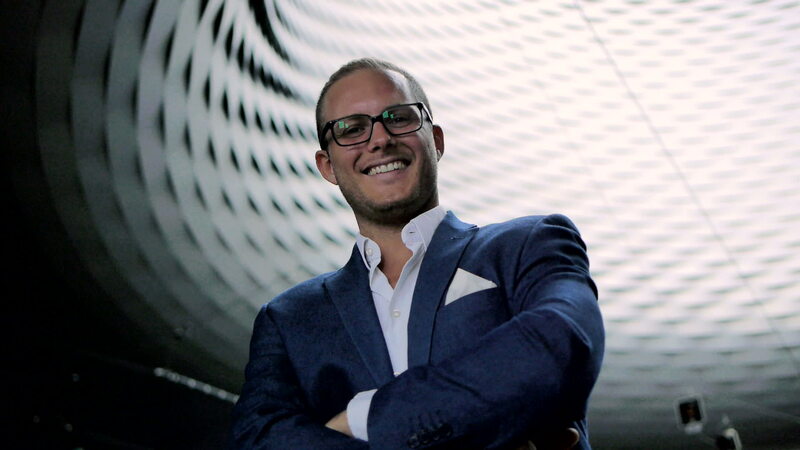 Helpful staff and friendly service." Orange Tile House opened in 2006 and is an independently operated store, selling tiles and bathroom ware and floor heating in the Central West.